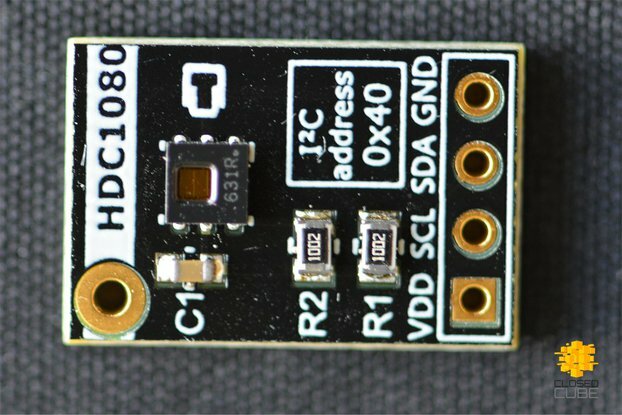 The CPS120 is a high-quality, low-cost capacitive absolute pressure sensor solution with a compensated digital pressure and temperature output for low pressure applications, such as barometric sensing. 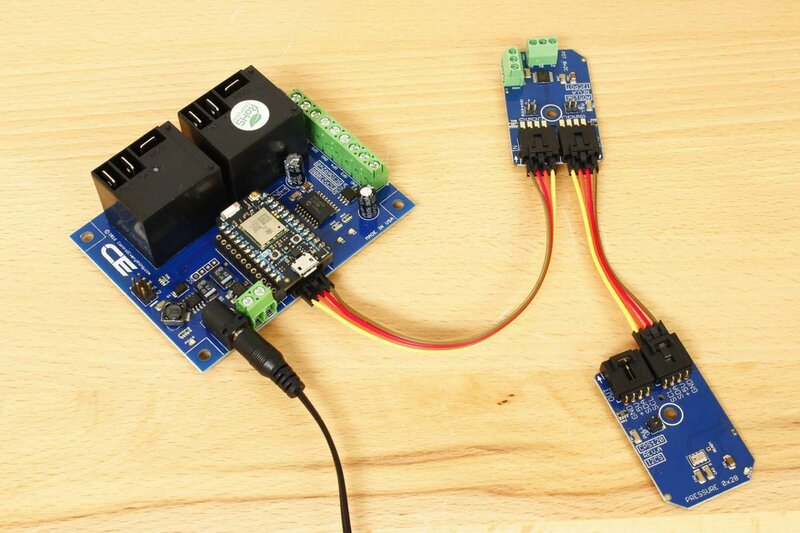 Low current consumption (1μA @ 25°C in Sleep Mode) and operating supply voltage range 2.3 V to 5.5V makes this device ideal for battery and other low-power applications. A robust sensor design (single crystal silicon structure and backside pressure port) makes the CPS120 suitable for extreme temperatures and harsh environments. The CPS120 SiP (System-in-a-Package) solution consists of an ultra-small capacitive MEMS pressure sensor and a conditioning ASIC for accurate pressure measurements in factory calibrated ranges of 5 to 120kPa full scale. An integrated sigma-delta based ADC combined with internal calibration logic provides fully compensated temperature and pressure measurements via I²C interface. There is no need to separately download internal calibration coefficients and have the host microcontroller conduct complicated compensation calculations. The compensated values are simply scaled to produce highly accurate, compensated pressure and temperature measurements. 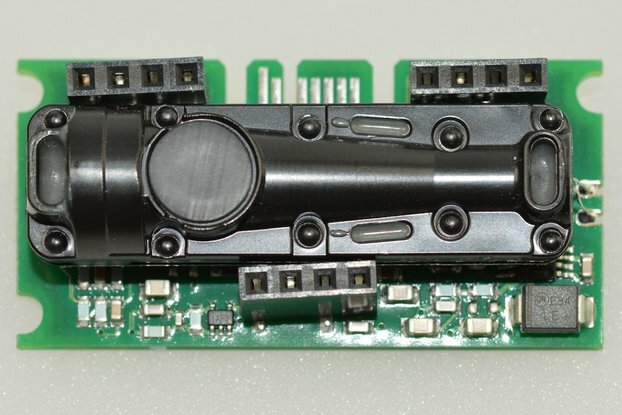 Two selectable modes (Normal and Sleep) and an external “Measurement Ready” pin ensure operational flexibility suitable for an unlimited range of applications. The CPS120 offers a fully-compensated temperature and pressure output with programmable sampling rates as fast as 0.7ms @ 8-bit, 1.6ms @ 10-bit, 5.0ms @ 12-bit, 18.5ms @14-bit. The CPS120 is I²C compatible with 100 and 400kHz communication speeds. All I²C Mini Modules include a I²C Cable. 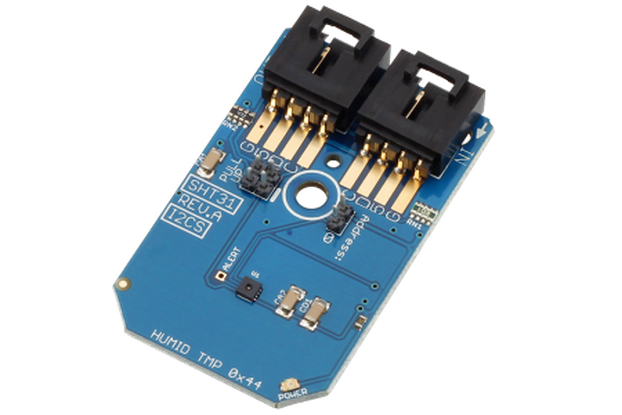 Compatibility: This is a general purpose I²C device compatible with all computing platforms, including Raspberry Pi, Beaglbone, Arduino, Particle, BridgeX5, and many more. All ControlEverything.com devices support a strict +5V I²C Bus standard.